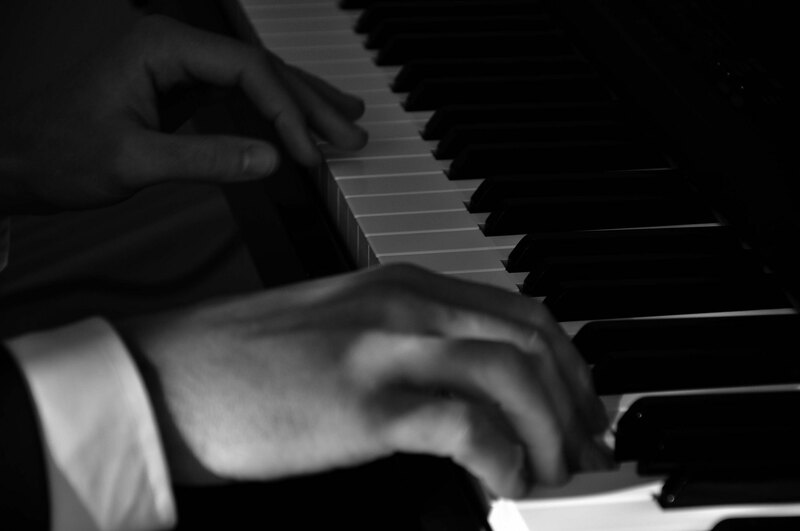 Matt Carter is and event and wedding pianist with a wealth of large and small scale event experience. His repertoire is extensive, from modern pop songs to jazz, rock and film theme music. Based near Bury St Edmunds Suffolk, Matt travels across Cambridgeshire, Essex and Norfolk also.